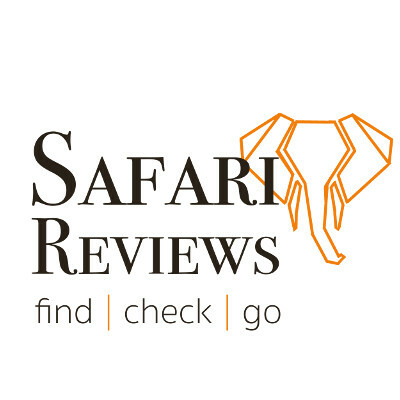 Truly an adventure of a lifetime, designed to maximize your experience in the African bush. 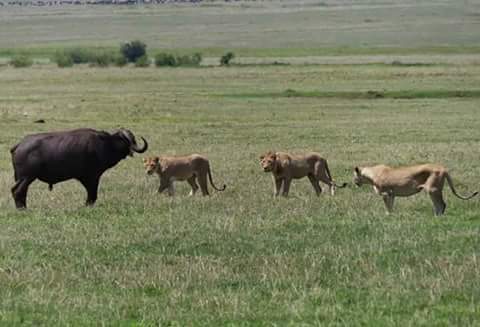 Spectacular game viewing in Tarangire, Lake Manyara, Ngorongoro Crater and the Serengeti and visits to local Massai villages where you experience the authentic culture of Maasai. 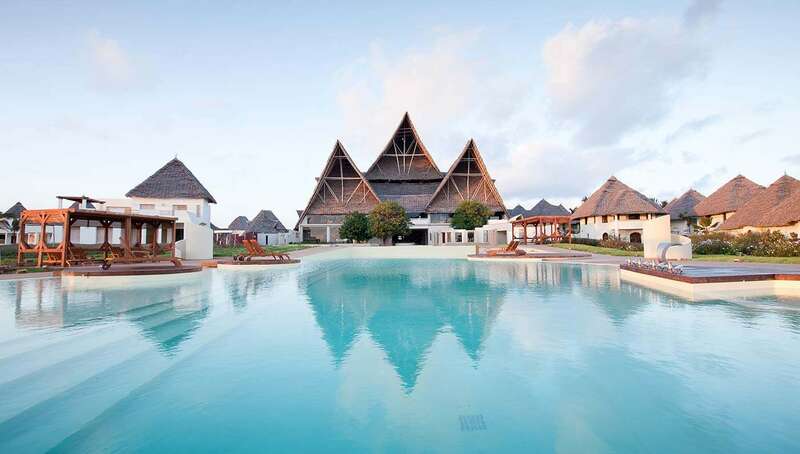 Retire each night to comfortable, spacious lodges, you will enjoy exquisite cuisine and first class service. 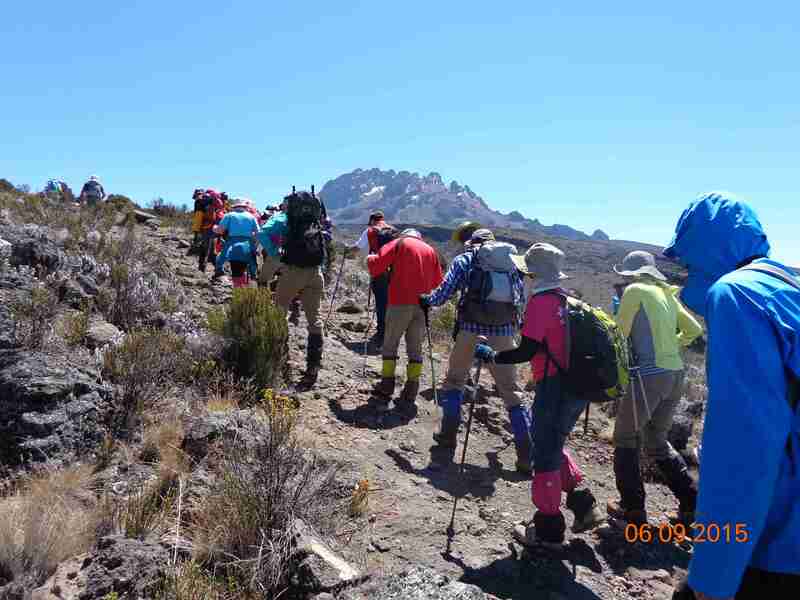 Arrival at Kilimanjaro Airport, meet and great then transfer to your hotel dinner and overnight at the hotel, The equator Hotel or similar. Early breakfast then game drive briefly in Tarangire National Park. 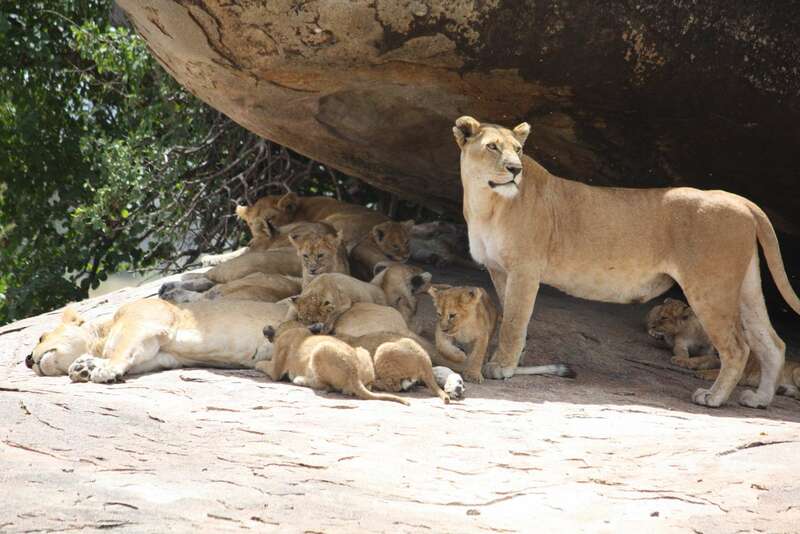 Thereafter with your Picnic Lunch drive to L/Manyara National Park famous for its green scenery, varied bird life, tree climbing lions, hippos baboons and many more wild animals till late in the evening then drive to your Lodge dinner and overnight at the Octagon lodge or similar. Early breakfast then with your picnic lunch drive to famous Serengeti national Park via Ngorongoro, game drive en route. Having a chance to see all big five. 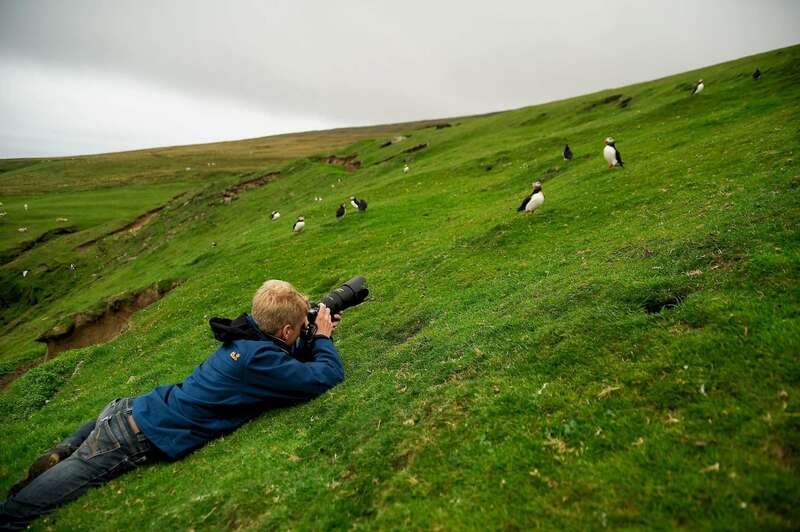 And also Immigration of wild best. Afternoon game drive then dinner and overnight at Katikati Lodge or similar. Early morning game drive with Picnic Lunch till afternoon. Then game drive in the evening in famous Serengeti national Park. Having a chance to see all big five. And also Immigration of wild best. Then dinner and overnight at Katikati Lodge or similar. After breakfast making pictures of the nice views of Ngorongoro crater rim then drive to Arusha or Kilimanjaro for extension to Zanzibar or back home. 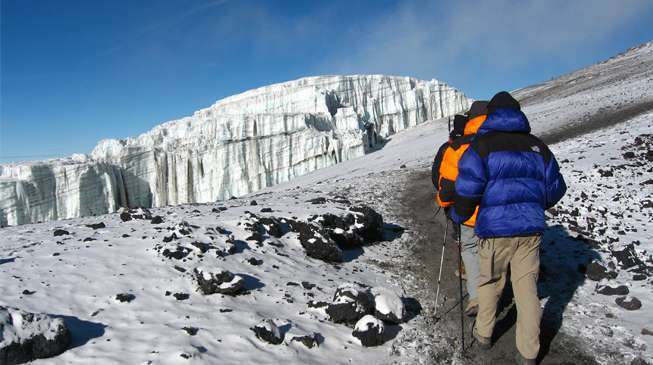 - Transfers from Airport /Arusha / Kilimanjaro. - Accommodation and meals as indicated above with private bathrooms. 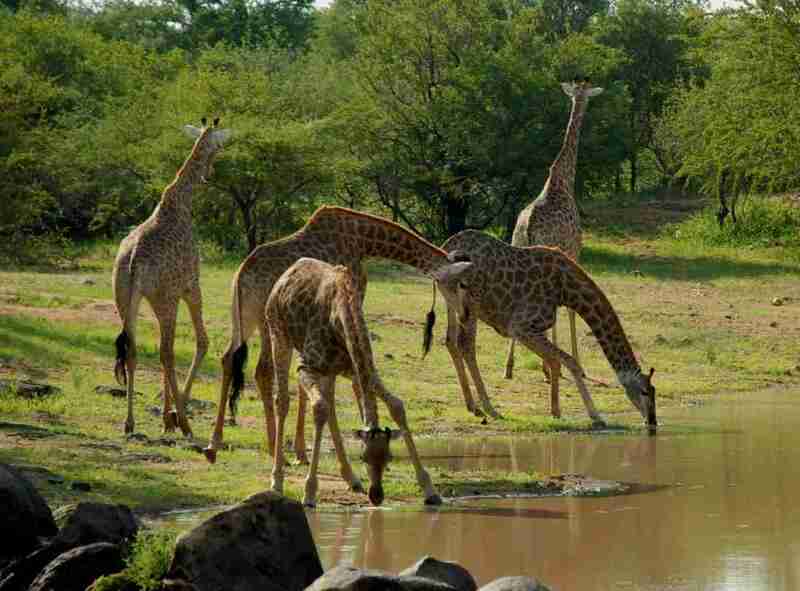 - Game drives as indicated in the Itinerary. - Services of our English Speaking driver guides. - Safari 4WD Jeep with Pop up roofs for optimal game viewing. 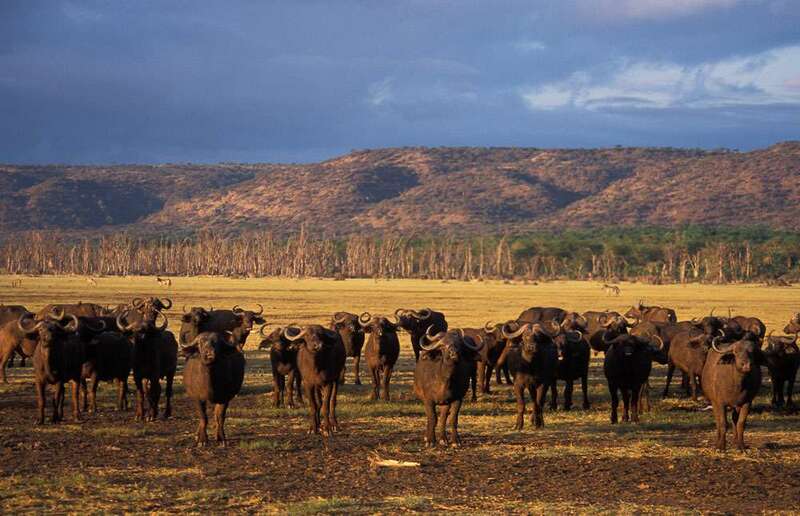 - Park entrance & Conservation Fees to Game reserve.